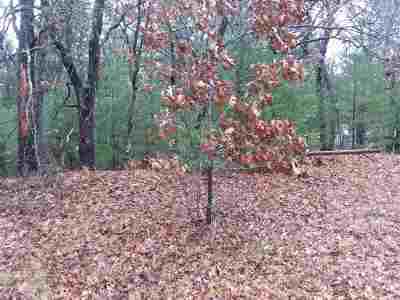 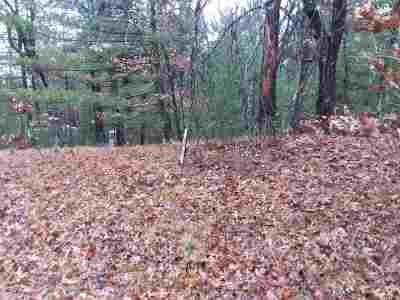 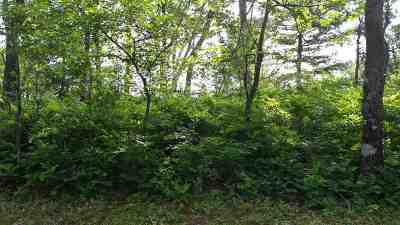 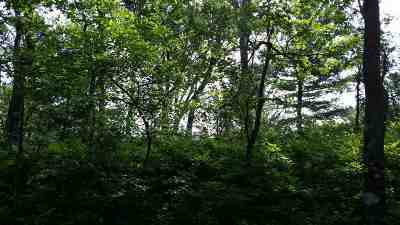 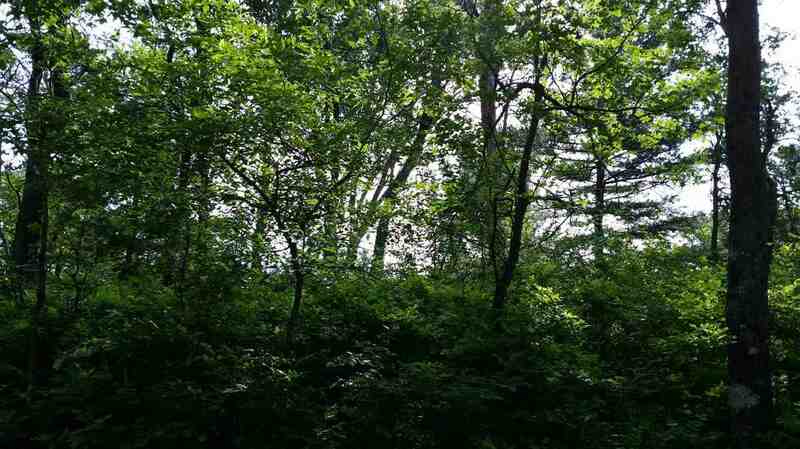 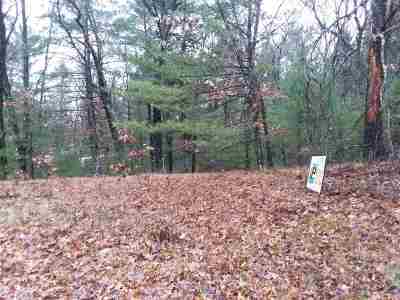 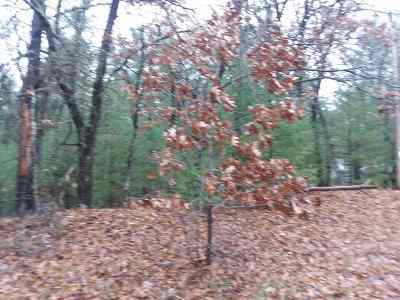 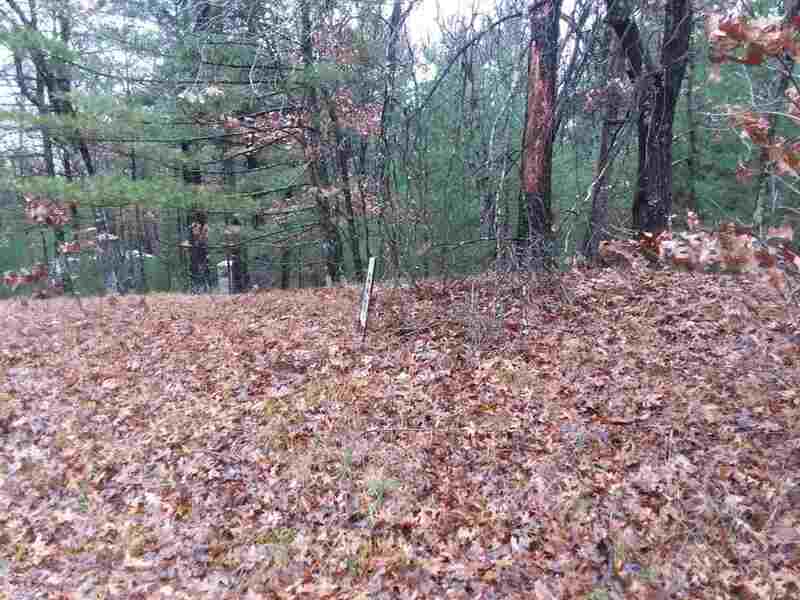 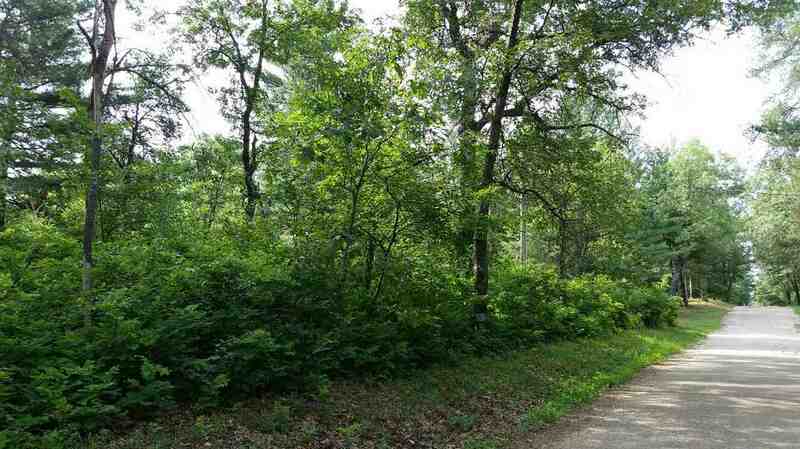 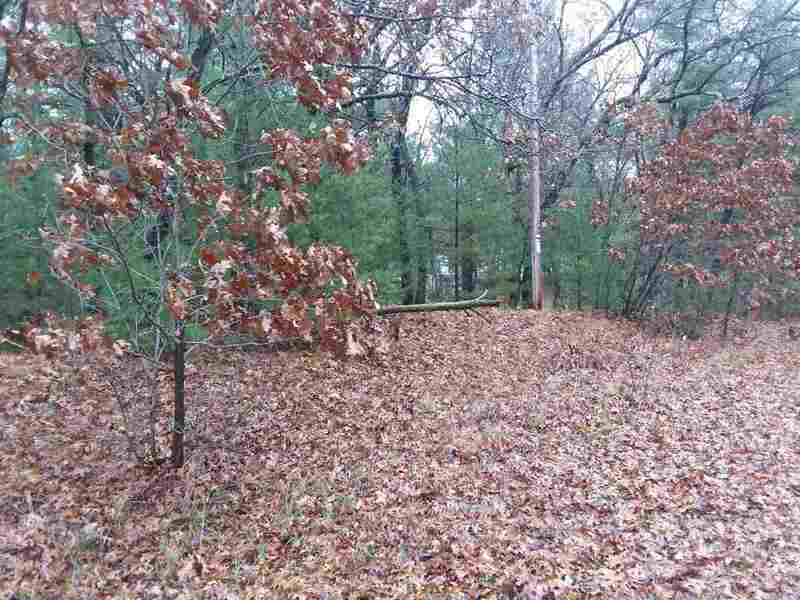 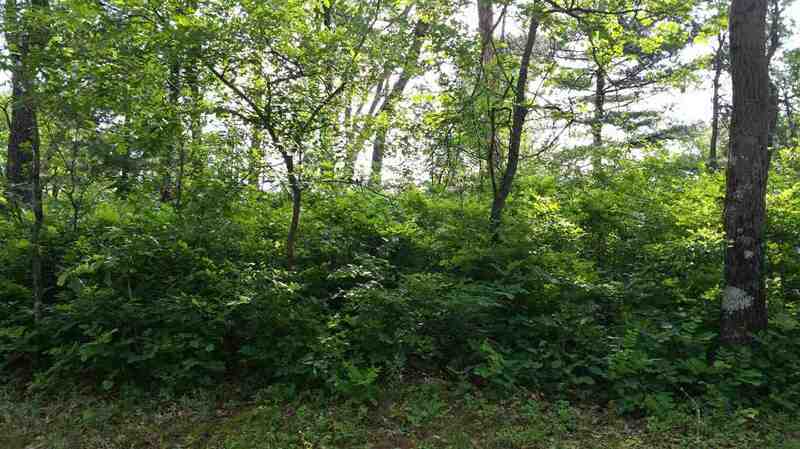 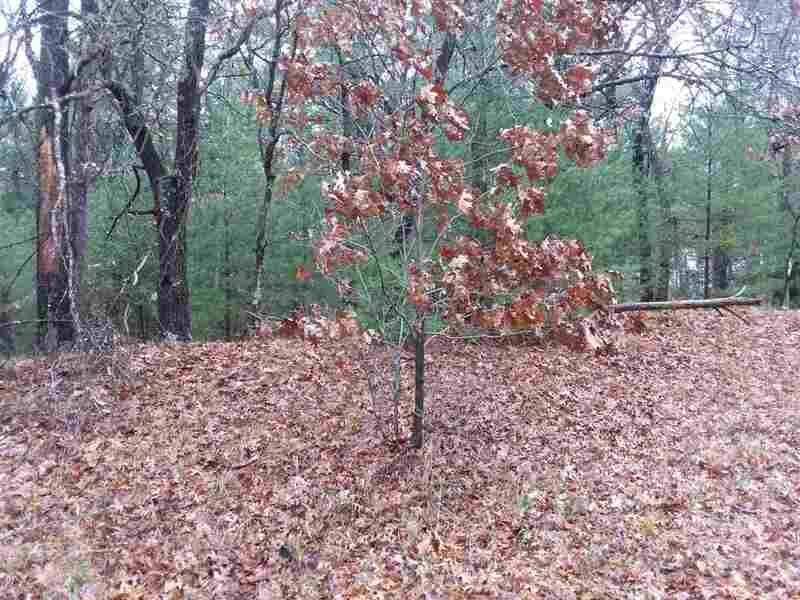 Wooded lot very close to Northern Bay Golf Course. 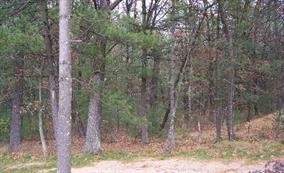 Almost 3/4 of an acre to camp or build your dream home. 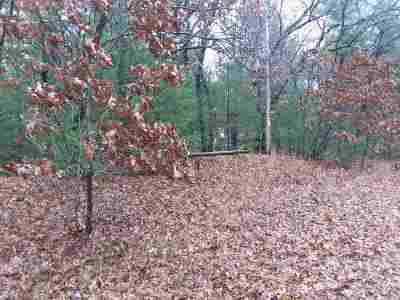 This a very nice quiet setting very close to Castle rock lake and all of the recreational activities that the lake has to offer. This would make a great getaway hunting/fishing retreat Make this property yours TODAY!